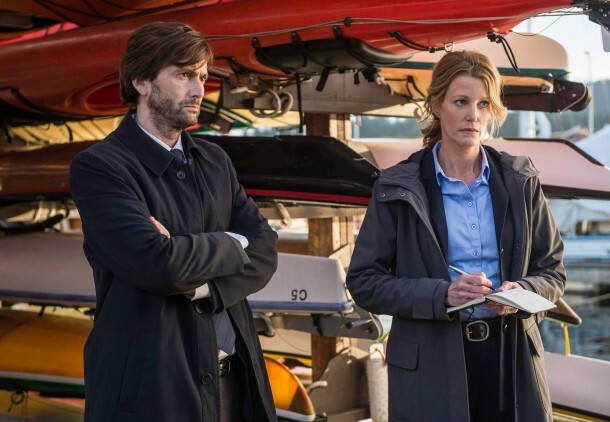 This fall, 10-episode mystery event series GRACEPOINT, starring Welsh BAFTA winner David Tennant (“Dr. Who”), Emmy Award winner Anna Gunn (“Breaking Bad”), Academy Award nominee Jacki Weaver (“Silver Linings Playbook”), Academy Award nominee Nick Nolte (“Warrior,” “Affliction”) and SAG Award winner Michael Peña (“American Hustle”), joins the schedule. 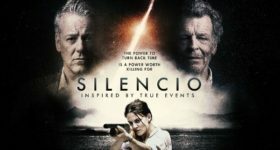 The riveting mystery follows the tragic death of a young boy, and the major police investigation and nationwide media frenzy that subsequently overtake a picturesque seaside town, where anyone is a suspect.